The current Indian economic climate is ripe with opportunity for individuals ready to strike out on their own with a great business idea. You should, however, do some homework on starting a small business before you embark on this journey. In this post, we bring you a quick guide on what you need to consider when starting a small business in India. The steps in starting a small business include creating a viable business plan, doing the relevant market research, finalising funding sources and pinning down the business model. Once you have validated your idea with these steps, you will have to undertake the legal formalities of setting up a business in the country. Once you have received your DSC, it is time to prepare the incorporation of your small business with the INC-29. 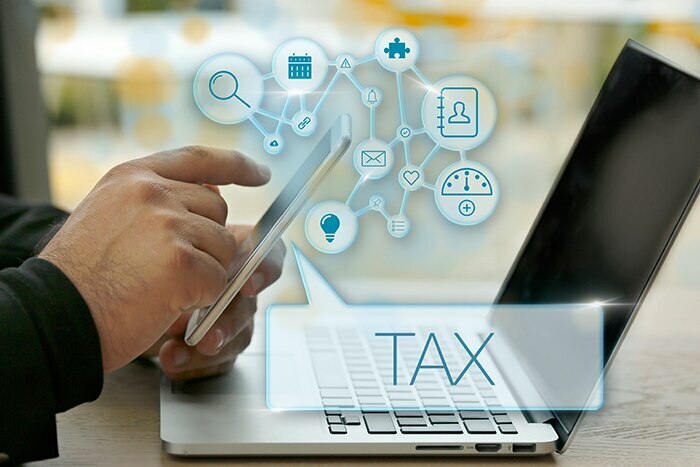 Once you have incorporated your small business, you will need to register with the relevant tax authorities that would help you with starting a small business. These rules define the basic employee policies which need to be in place at any business. The steps and procedures described above may vary depending on the state and type of business. Tackle these in a proactive and systematic manner to ensure you don’t get caught in a legal tangle that will delay the launch of your business or hamper its operation. The sooner you get it registered, the sooner your business will start rolling! What business structure is ideal for your business? How To Improve Your Company Reputation?